We develop, manufacture and distribute Labotect equipment and instruments for assisted reproduction, gynaecology, surgery and tissue cultivation to help you along the road to success. This is a serious responsibility. That’s why we make sure that our equipment and sterile products are perfect and safe to use. Labotect is committed to quality standards. 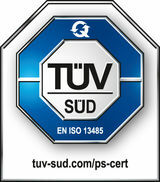 Our annual ISO certification is proof of this. We have been a certified manufacturer of medical products since 1998. 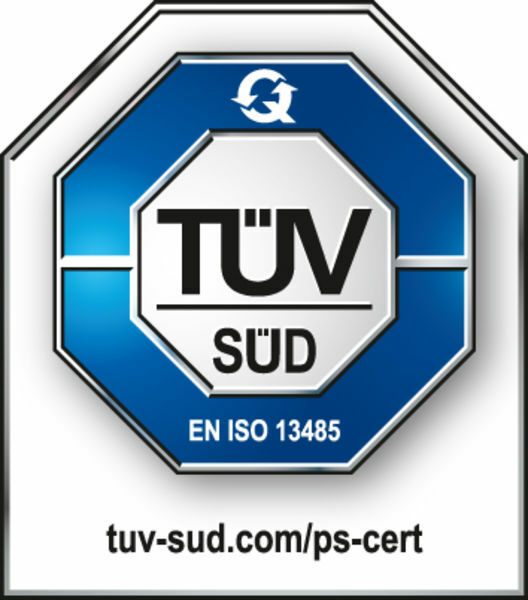 We have been ISO 13485 certified since 2003, and were one of the first German companies to achieve this. Our quality management system incorporates regular stringent internal and external checks to guarantee that our products are completely safe. This helps our customers to have confidence in our developments, and our success bears this out. We are committed to providing our customers with support and advice after they make a purchase from us instead of leaving them on their own. We make sure that every one of our high quality devices is sustainable. Experienced service staff provides valuable maintenance and repair services to help us do this.